It's beautiful - as I expected! Fast delivery and real solid wood - has a nice finish to it. Well-constructed table. Substantial and will undoubtedly be durable. Very nice rustic finish of Shaker Collection table from Atlantic Furniture. Simple Shaker series table but elegant and easy to put together with the tool supplied. This table is so perfect! It's even more sturdy and easy to assemble than I anticipated. I will definitely buy again from Atlantic Furniture. It's absolutely beautiful and much better looking in person as other reviews have mentioned. I definitely recommend this table and look forward to receiving the chairs I ordered to go with it from the same brand. Amazing quality and value. This is a very well-made table. Even my husband kept commenting on how well the table was designed and built while he was assembling it. This is a forever table. Would highly recommend this table. I think I'm going to love this table. 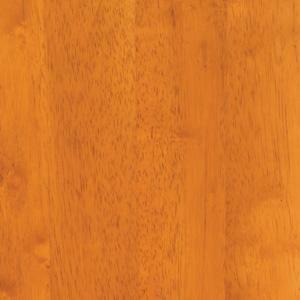 Very solid, and beautiful wood. Was packaged very well. I haven't put it together yet, but believe it's everything I was looking for. Very impressed. If you are looking for cottage chic style this table is definitely for you! It's constructed well in the finish is very nice. Absolutely BEAUTIFUL!! This table looks FABULOUS!! I'm really glad that I purchased it. 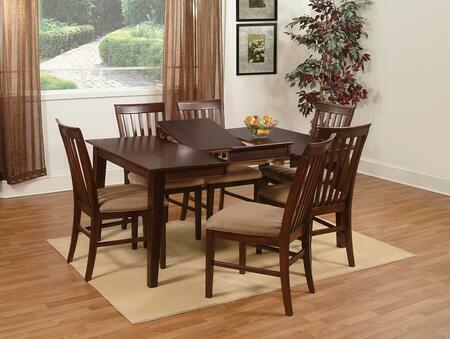 This Shaker series table is gorgeous and very well constructed. It was easy to assemble with simple tools and a little muscle. We were very happy with this purchase as it was our first with Atlantic Furniture and they have us now as a regular customer.